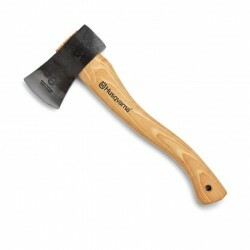 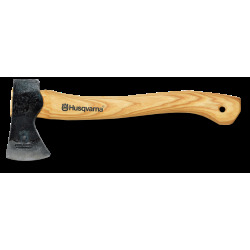 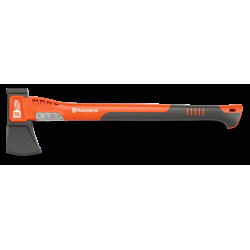 Husqvarna has a range felling axes, hatchets and splitting axes suitable for a variety of garden or forestry tasks. 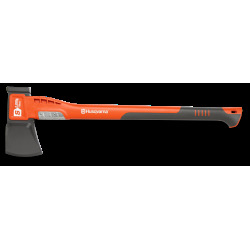 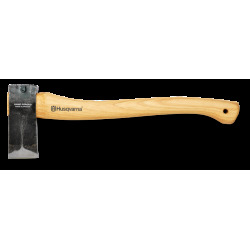 Built with composite handles for increased strength and durability, Husqvarna axes are fitted with a soft grip for improved comfort and handling. 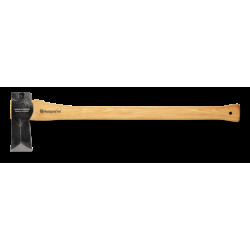 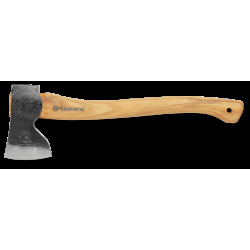 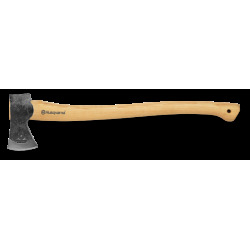 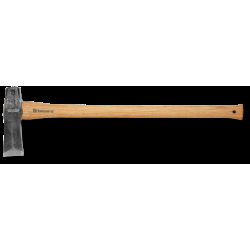 The axe heads are covered in a non-stick coating reducing the friction and effort required when cutting or splitting wood. 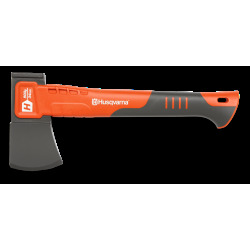 The new generation of Husqvarna saws have been ergonomically designed, to lie comfortable and safely in your hand during sawing and a stop at the end of the handle prevents you from slipping.